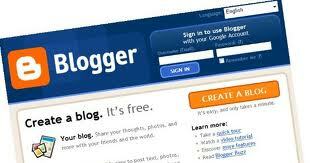 This is our SEO Blog for valuable tips, tools and the latest important methodology updates. Here you will find a few posts regarding the industry, and about each of our core offerings including Search Engine Optimization (SEO), PPC (Pay Per Click) Management Services, SEO Web Design, Content Creation, and Social Media Marketing Strategy. Please feel free to contact us for a quick conversation, or a more comprehesive free analysis of your current situation.